Police Detective Jason Takacs has two thick files filled with paperwork supporting charges that a local deli owner bilked three elderly siblings of more than $200,000. Takacs credits cooperation among police, People's United Bank, the Fairfield Probate Court and a forensic accountant from the chief state's attorney's office with the Thursday arrest of Carmella Jamshidian, 54, of Madison Avenue, Trumbull. 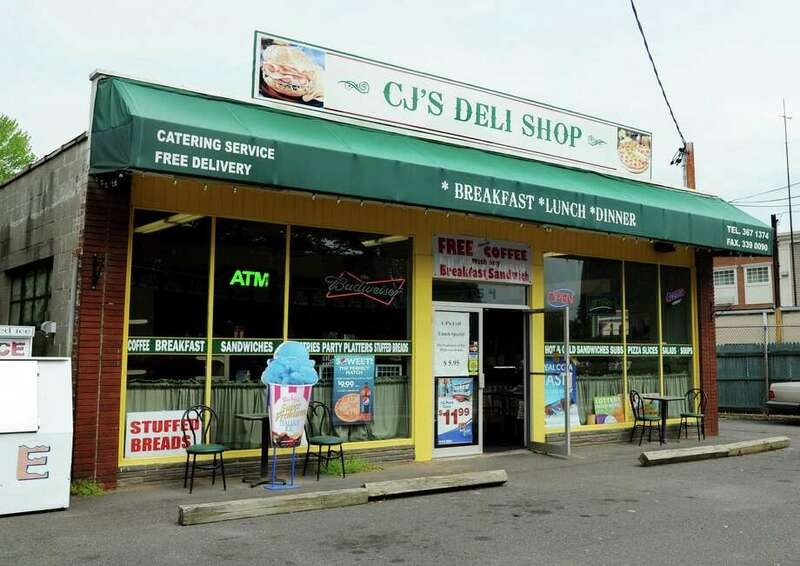 Jamshidian, who owns CJ's Deli on Kings Highway, was charged with first-degree larceny by scheme. According to Takacs, Jamshidian befriended the three Fairfield seniors -- a brother and two sisters, who were not identified by police -- after overhearing a call they made from a phone at the deli to a lawyer regarding an inheritance in 2009. The deli owner soon befriended the three, who all lived together in a house within walking distance of the deli. The siblings don't drive, Takacs said, and lived simple lives. They never had a checking account, always paying bills with money orders. The sisters also had been appointed as conservators for their brother. "The siblings inherited a substantial amount of money from a wealthy cousin," Takacs said. "It should have supported them for the rest of their lives." But "under the guise of friendship, [Jamshidian] helped them with their bills, food, transportation," according to Takacs, driving them to the bank and setting up a tab for them at her deli. The inheritance was paid out to the siblings in several installments and Jamshidian offered to store the checks in the deli safe. She was able through the friendship to gain access to their newly opened bank account, and eventually told the seniors they no longer needed to sign the checks because she could do it for them, police said. A bank employee noticed that "money was flying out of the account," Takacs said, and because there was a conservatorship in place, contacted the Probate Court, where Judge Daniel Caruso put a freeze on the account and contacted police. "It was an astounding number of checks," Takacs told the Fairfield Citizen. "In a one-year period there were 373 checks drawn on their account. Out of the 373 checks, 356 were written to [Jamshidian], the deli or to cash." The checks made out to cash were endorsed by Jamshidian. In total, police allege, Jamshidian stole $218,408 from the siblings. Takacs said Jamshidian declined to be interviewed by police. "I'm pretty sure there are other residents out there who might be victims" of Jamshidian, he said, and urged anyone who believes they may have been taken advantage of by Jamshidian's to call him at 203-254-4840. A lawyer has been appointed by the Probate Court to file a civil suit to recoup the scammed money for the siblings, who have all been relocated to new living quarters with the assistance of the town's Social Services Department, Tackacs said. "This was definitely a cooperative effort here," said police Sgt. Suzanne Lussier, a department spokeswoman. "Not only with the criminal element, but the human aspect as well." Jamshidian was released on a $50,000 bond and is scheduled to appear May 24 in Bridgeport Superior Court.